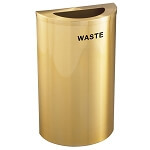 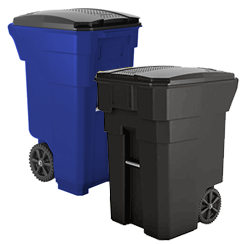 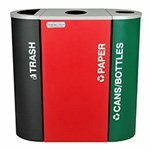 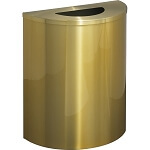 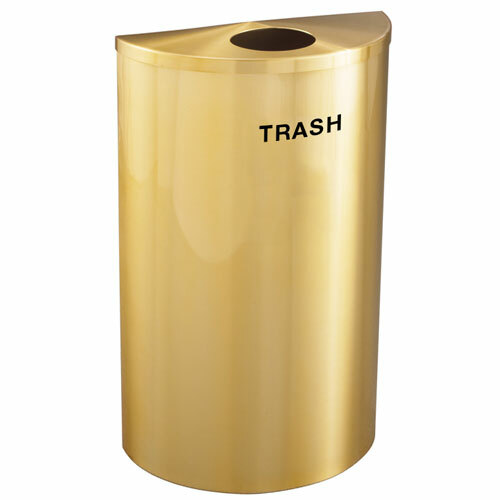 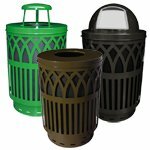 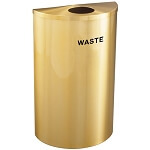 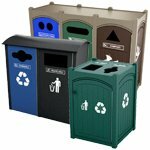 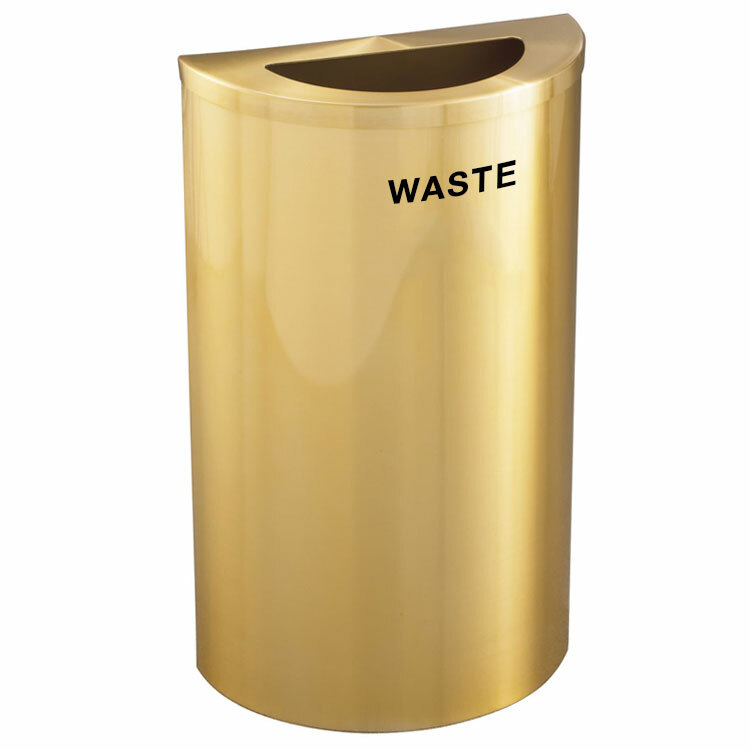 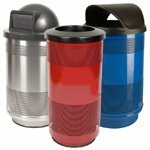 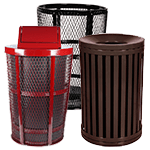 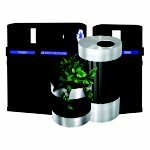 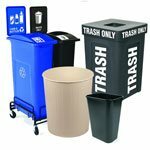 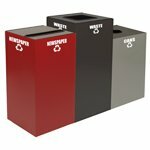 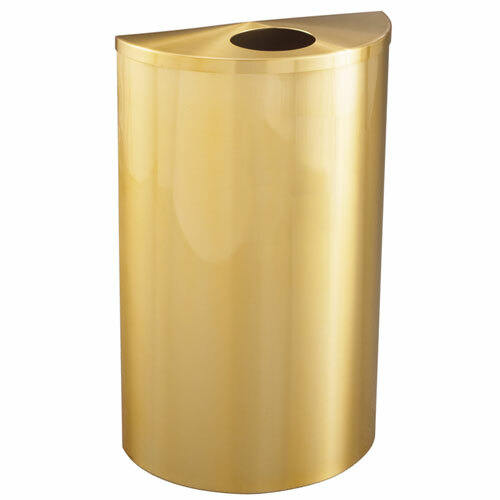 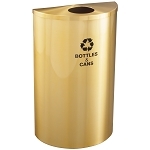 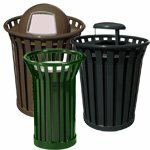 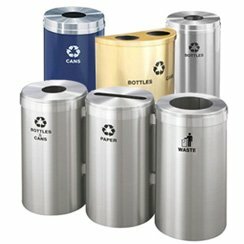 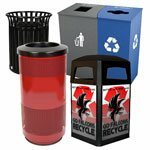 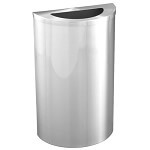 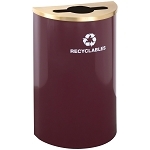 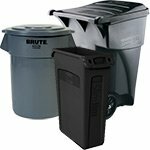 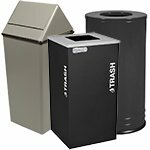 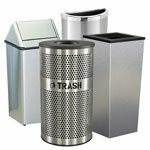 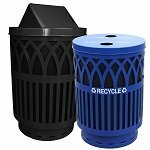 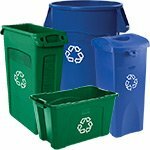 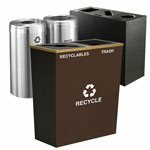 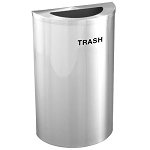 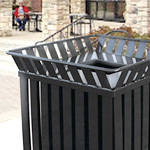 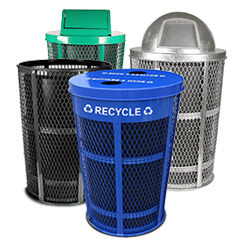 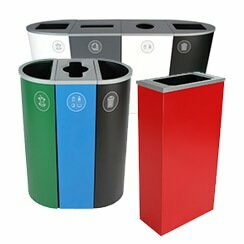 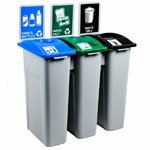 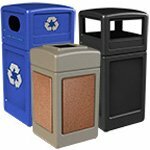 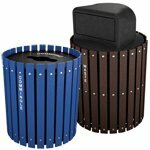 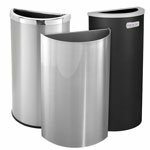 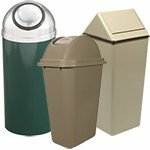 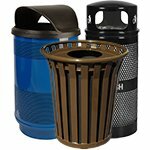 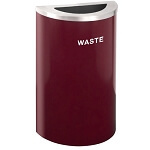 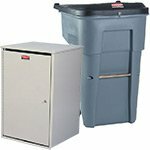 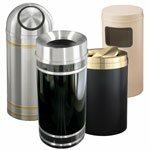 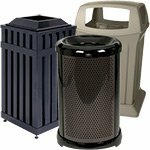 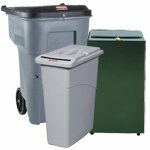 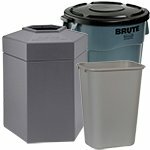 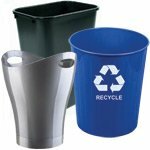 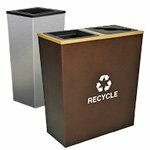 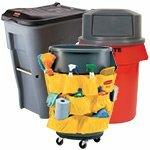 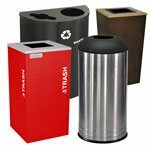 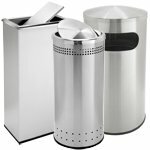 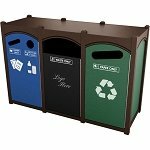 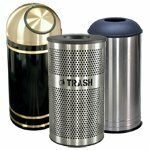 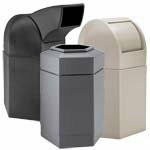 These designer, indoor/outdoor, low profile, compact 14 gallon brass waste bins are the product of choice for use against walls and partitions anywhere. 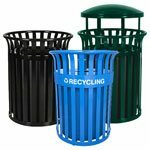 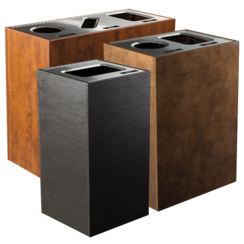 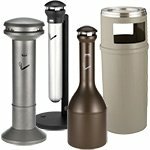 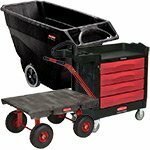 Finely crafted in the U.S.A., these durable, all metal, half round, fire-safe units feature a full width piano hinged cover and rustproof aluminum bottoms. 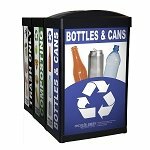 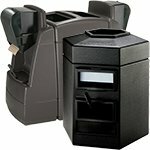 All models may be mounted to a wall with the optional mounting bracket to facilitate time saving, problem free, routine floor maintenance. 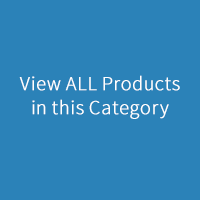 The Wall Mounting Bracket has convenient mounting holes positioned to match standard wall stud spacing. 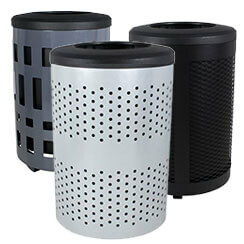 Removable liner cans with rust proof aluminum bottoms are standard.